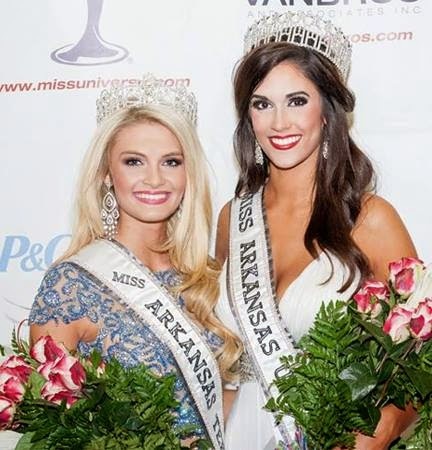 Leah Blefko (20) was recently crowned Miss Arkansas USA 2015. She stands 1.77m tall and will represent her state at the 2015 Miss USA Pageant. She has a shot at making it to the top 15.